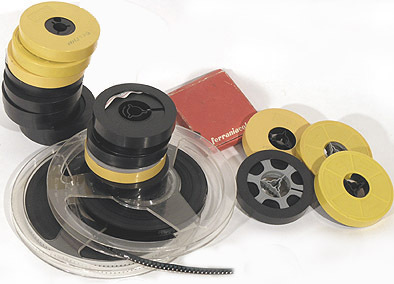 USEFUL STANDARD 8 + SUPER- 8 FILM VIEWER & REWINDER SENT ON REQUEST FOR FILM SORTING & REVIEW BEFORE TRANSFER. Please ask for details. 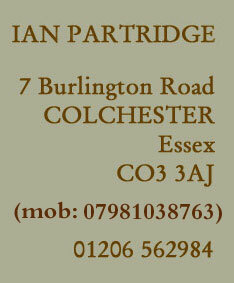 www.ian-partridge.com ~ Web page content photography and design ~ Copyright ©2011~ 2019 Ian Partridge.